Please be sure to include your name, email, phone, and the specific service or product in question. You will receive a confirmation after submitting the form, and we will respond as quickly as possible for your satisfaction. 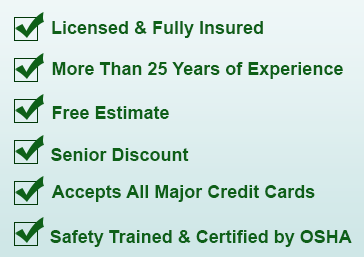 Providing Residential & Commercial Pressure Washing Near Me in San Mateo, CA.